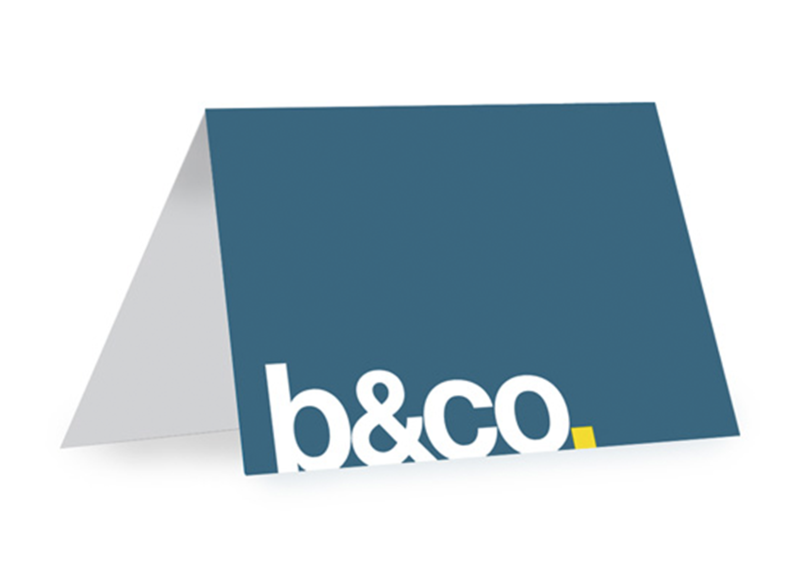 Stand out with a brand as unique and modern as the company. Abbreviate the name. Use eye-catching colors for a contemporary spin on a financial services business. A playful yet trustworthy image that grabs attention and invites engagement. 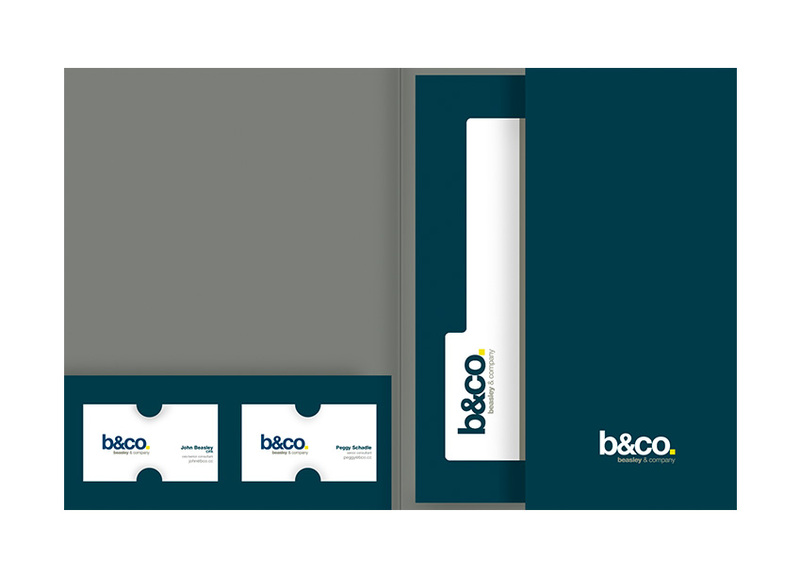 Fresh marketing materials that implement the new brand. 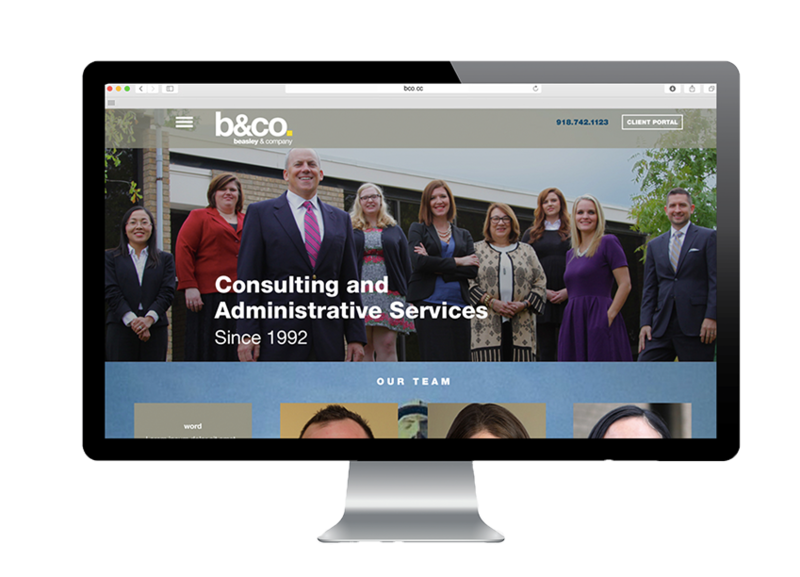 A new website that tells the company’s story and provides clients an enjoyable user experience.